Who can predict the future of health insurance renewals? From major shake-ups in Washington to adjustments at the state level, the volatility of the insurance markets is leaving human resource and business professionals unsure of the path forward. 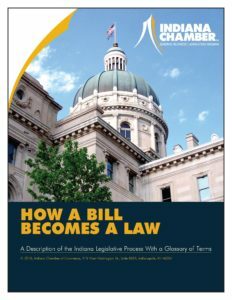 As part of the Indiana Chamber’s ChamberCare Solutions, we’re now offering the ChamberCare Business Resources (PEO). This unique program can help Hoosier companies with two or more employees manage their human resources, including compliance and reporting assistance and securing stable and affordable benefits. Indiana Chamber Senior Manager of Membership Strategy Brett Hulse notes the value of the PEO to small businesses. “This Professional Employer Organization (PEO) program is a great option for small businesses that are looking for savings and long-term stability with regard to their health insurance, while also providing access to HR and compliance resources that you would find at a large company,” Hulse notes. Would better benefits improve your ability to attract or retain employees? Do issues with employment law compliance (e.g. employee classification, ADA, FMLA, etc.) concern you? 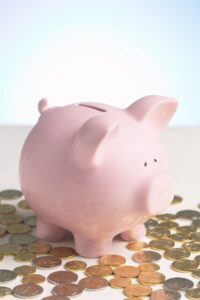 Do you have a 401(k) program for your employees? Would you like to reduce the cost and eliminate the fiduciary liability associated with this benefit? Have you had any employee/labor issues for which you had to hire an attorney? Is your handbook up to date and functional for your business? “The Indiana Chamber has helped thousands of small businesses save money while offering competitive benefits to their employees for nearly 15 years. We’re excited to partner with Human Capital Concepts (HCC),” Hulse adds. For additional details, or to learn more about how a PEO might be a great option for your business, contact Human Capital Concepts; to learn more about Indiana Chamber membership, contact Brett Hulse. ChamberCare Business Resources: Save money by avoiding community rating and receive significant assistance with HR and payroll functions. ChamberCare Savings: An excellent choice for companies with 51-99 employees. Save 5% on any Anthem plan. 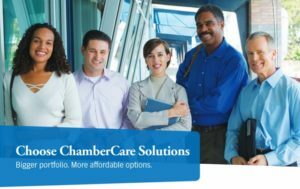 ChamberCare Exchange: Access to quality, affordable health plans that are ACA-compliant. Also, deep discounts on dental, vision, life and disability coverage. As you navigate these important decisions, be sure to ask your insurance agent if ChamberCare Solutions is a good option for your business. Visit our web site for more information. October is Domestic Violence Awareness month. Unless you or someone close to you has experienced domestic violence, you might think of it as something that only impacts people at home. Unfortunately, abuse is often subtle and happening to people of all socio-economic classes, ages, races, genders, etc. There’s a fine line to employers getting involved in the personal lives of employees. But often domestic abuse doesn’t stay within the confines of a home’s walls. And the sheer number of people impacted by domestic violence are staggering: Nearly one in three women and one in seven men are victims of domestic violence during their lifetime. Even more numbing is that 53% of people know someone who has been a victim of abuse. Domestic violence harms the health and well-being of your employees. And it can hurt a company’s bottom line through lost productivity and missed work. Domestic Violence Network statistics show that 74% of women who are abused were harassed by their abuser while on the job. More than half were late for work at least five times per month because of abuse. Nearly 30% had to leave work early at least five days a month. And 54% missed three or more full days of work per month due to abuse. Abuse is estimated to cost employers over $5.8 billion a year; $4.1 billion of that is directly related to medical expenses. In a workforce of 50 people, approximately 27 people know someone impacted by domestic violence. If the employee mix is equal (25 female and 25 male), approximately eight females and three males are victims of abuse. And the U.S. Department of Justice statistics estimate that four women and one man per day are killed by abuse from an intimate partner. Central Indiana statistics are sobering: agencies received 22,758 calls in 2016 related to domestic violence, according to the State of Domestic Violence Report. Employers should understand that this violence won’t always be obvious. 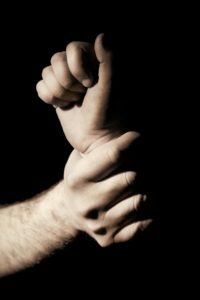 Abused employees will not always come to work with bruises or other injuries; if they do, it’s a safe bet that they’ve been emotionally abused for much longer. What are employers able to do for employees they suspect may be in an abusive situation? If you suspect your employee is a victim of abuse, the first thing you can do is offer a safe place for discussion. If the answer is no, accept it. The employee may not be ready to share the abuse or may not yet see themselves as victims. Let the employee know you care and that you are there to help if you can. Refer them to a local domestic violence network or shelter if necessary. 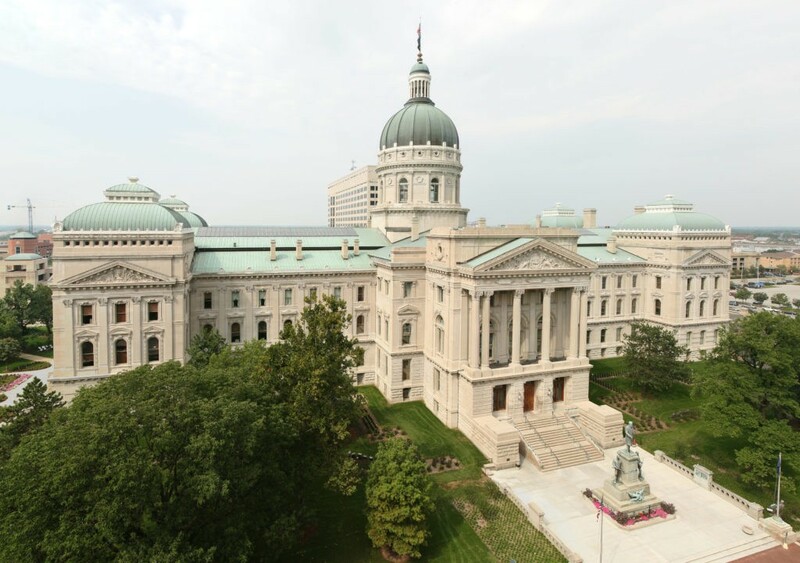 A record group of more than 100 of the state’s top business leaders and government affairs executives will be attending the Indiana Chamber’s annual D.C. Fly-in on September 27 and 28. The timing couldn’t be more perfect with a potential health care reform vote, rollout of a tax reform plan and the end of the fiscal year all taking place. There is still time to register for the D.C. Fly-in; go to www.indianachamber.com/specialevents. Make sure to follow us on Twitter at @IndianaChamber or #ICCinDC for up-to-the-minute important information on what’s happening in Washington. Zimmer Biomet is the Fly-in’s dinner sponsor. Allegion is the cocktail reception sponsor. Build Indiana Council is the legislative briefing sponsor. Event sponsors are AT&T, The Boeing Company, Duke Energy, The Kroger Co., Old National Bank and Wabash Valley Power. The U.S. Senate appears to be gearing up for another health care vote, with a measure from Sens. Bill Cassidy (R-LA) and Lindsey Graham (R-SC) headed to the floor as soon as the middle of next week. 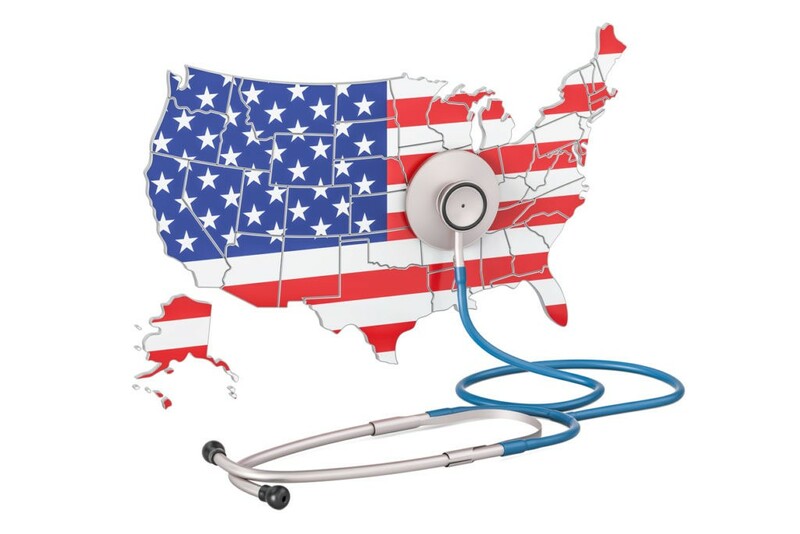 At its core, the Graham-Cassidy proposal creates a block grant program, taking much of the funding provided in the Affordable Care Act (ACA) and sending it to the states for them to set up their own health care systems and determine where to direct the funds. It also does away with several pillars of the ACA, including the mandate for individuals to have insurance or pay a penalty. The true ramifications of that are uncertain, but could mean higher premiums for those in the health care exchanges (aka those who don’t have insurance through their workplace). 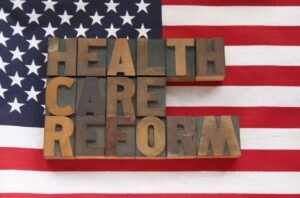 The removal of the employer mandate to offer coverage. If that goes away, so too does the ACA’s definition of a full-time employee as someone working an average of 30 hours per week; this has negatively impacted businesses and workers – many of whom saw their hours reduced. The permanent elimination of the medical device tax, which is detrimental to vital Hoosier employers like Cook Medical in Bloomington, Zimmer Biomet in Warsaw and many others. Overall, those in favor of increased state control are more receptive to the Graham-Cassidy effort. What has opponents worked up is two-fold: affordable coverage for pre-existing conditions isn’t specifically guaranteed; and population size will determine the amount of the block grant, which will reduce funding for a number of states – including some in the Rust Belt and more rural states in general. Republican Sen. Jeff Flake of Arizona told MSNBC on Thursday he has absolute faith that governors will keep pre-existing condition protections, because of the severe political cost if they don’t. Opponents are less convinced. At this point, Kentucky Sen. Rand Paul is the lone Republican who has sworn opposition to the Graham-Cassidy bill publicly – in part because his state appears to be set to lose funds in this model. Likewise, Indiana is expected to see less federal dollars, but the Hoosier state has been preparing for what it saw as an eventuality for several years – setting aside hundreds of millions of dollars to subsidize its Healthy Indiana Plan (HIP) 2.0. The HIP model is unique in the country; it requires participants to have “skin in the game” with their health care decisions and allows for capping the number of participants. Both of these make it an inherently more nimble program. And ultimately, the state Legislature can also determine to put more funds into HIP 2.0, if it’s deemed necessary. These facts and the lure of more state control were likely factors in Gov. Eric Holcomb’s decision to sign a letter supporting Graham-Cassidy; he was one of 15 state executives to do so. 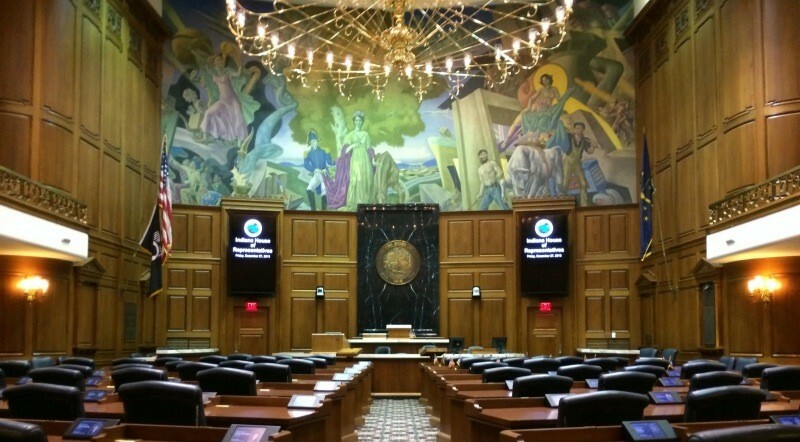 The reality is other states may not be as fiscally prepared for a possible funding reduction as Indiana is. As a result, the bill authors are pulling out all the stops and making special accommodations for Alaska in the bill to woo Murkowski’s vote – because they can’t lose her and have the bill survive for Vice President Pence to break the tie. If no specific provisions for Alaska are made, the state would be a big loser in the bill in funding because of its size vs. population and geography. The Indiana Chamber plans to talk about health care reform with Sen. Joe Donnelly, who has announced his opposition to Graham-Cassidy, and Republican Sen. Todd Young during Wednesday’s D.C. Fly-in event. UPDATE: This afternoon, McCain announced he would oppose the Graham-Cassidy bill, making passage of the bill seemingly very difficult.